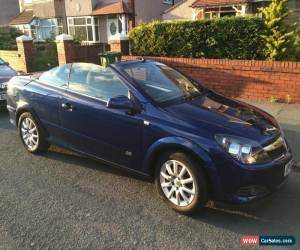 For sale is my wifes Vauxhall Astra Twin Top Sport convertable electric power hood, ideal for the coming summer. She has owner the vehicle for the past years using it every day with no problems. It has service history, two keys and parrot hands free phone system. 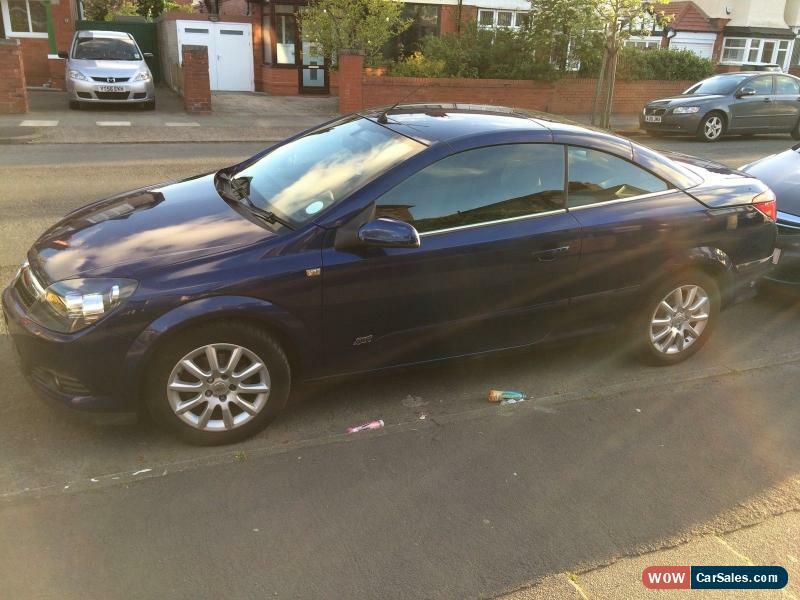 Just MOT 12 months MOT it has good tyres all round and space saver spare wheel and new battery just fitted. It has genuine low mileage of 39200 mls with all previous MOT to verify. The car is in good condition inside and out.